I am not following the music of Austrian Trumpeter Lorenz Raab too close, but I had the pleasure of seeing him twice on stage. Once with his Blue Trio and another time with the xyBand which also contained his duo partner and E-zitherist and famous looper, Christof Dienz. Those two are familiar with each other for a long time. I like Raabs warm tone and melancholic approach as well as his experiments with electronics which I consider to be very tasty, purist and always well balanced and done with purpose without over doing things. Those strengths which always had been a common denominator in their mutual co-operation. Both of them are Romanticists, who like to float in the space without making music too thick. There is a lot of air in their play and it always was, whatever separate or together. Six out of nine compositions came from Christof. Those which wrote Lorenz are much easier to recognise to me as they had this foggy picturesque like way of sketching landscapes with his brass, which is always present in his projects. Here the view is clear, and melody leads the listener through the piece. Zitherist approach is more medieval, aliquots alike – philosophically. More accompanying musically. But Dienz’s inclusion brings a lot of an empiric sense of hollowness if you know what I am trying to express? His own music takes deeper into the experimentation, as it is him who creates the landscape, hence Lorenz has no other choice than to follow, the bit like with dancing, where a couple contributes but one clearly leads when another follows. Let’s take the Underwaterfish as an example, brilliant title if you think about and absurd sense of it. The abyss created by rhythmic, looped patterns are closely filled with Rabbs long notes into the borders that Dienz created. Summer in Winter is another great example where paternal presence of the Zither notes are making a framework. Here however choral characters of the patterns are allowing Raab to climb on his notes like an Ivy in any direction he likes. That loose tempo gives him more opportunity to build up wonderfully dreamy and melodically engaging shiny brassy soundscape. The most interesting Raab’s composition to me is the one called On the Other Side. It is very Gothic and sounding close to Godard’s Castel del Monte project. It brings wonderful tension into the piece, which consequently builds and finds excellent climax on the end. From Christof compositions the one titled Hey Lo! is my favourite. 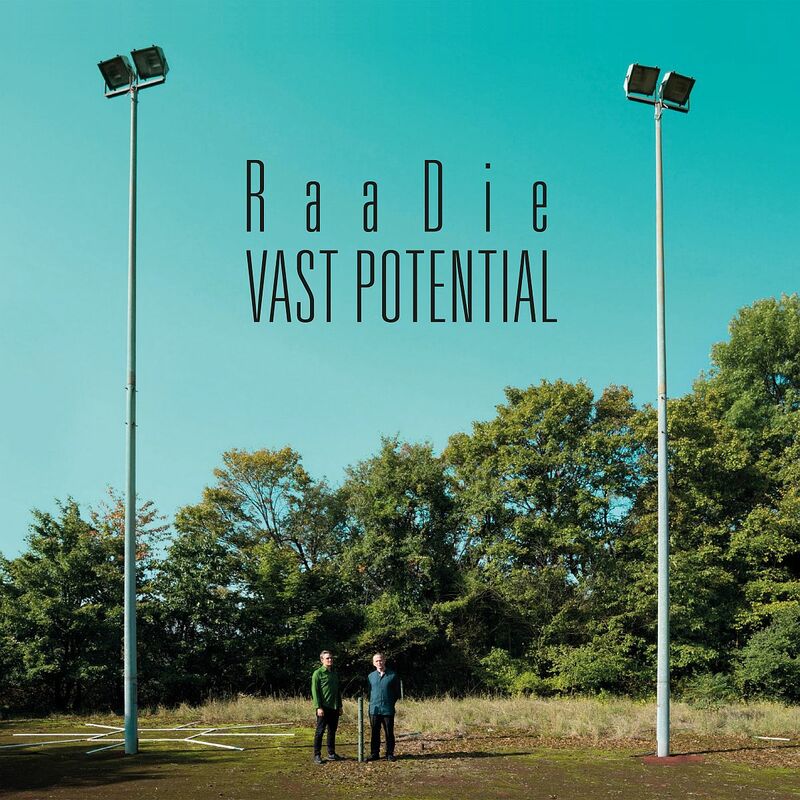 It is almost like a rock ballad crafted with his synthed line up of instruments, but it makes the best melting pot for both musicians and allows Raab to show wide range of his trumpet and equal ability to shine in heights as he does in mids. It is very contemplative and funky recording and more you listen to that the more unusual sounds reach you, showing that it is actually more complex than first impression might tell. If you think you already know all sorts of unusual and unusual combinations of instruments and styles, you can now – for fun at least – think for a minute: have you ever heard of an album by trumpet and e-zither? The idea may seem a bit oblique at first glance. Translated by Lorenz Raab and Christof Dienz, however, it sounds as conclusive as it is exciting.